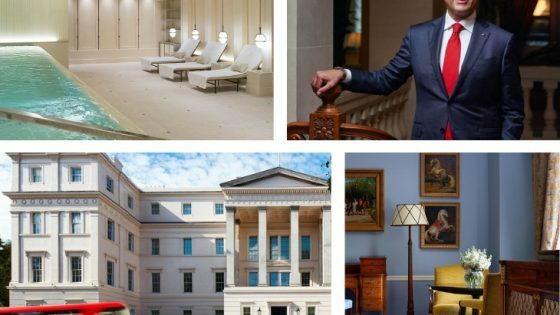 Marriott Hotels is celebrating the grand re-opening of one of its most iconic properties in the UK, London Marriott Hotel County Hall, following the completion of a multi-million pound transformation. 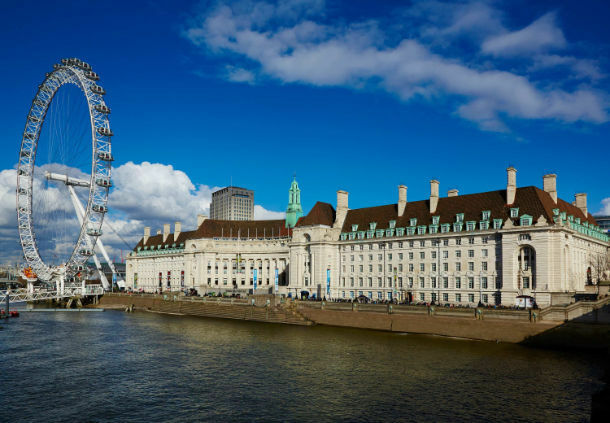 Set on London’s South Bank, County Hall offers guests an unparalleled panoramic view of London that takes in the Houses of Parliament, Big Ben, the River Thames and the London Eye. 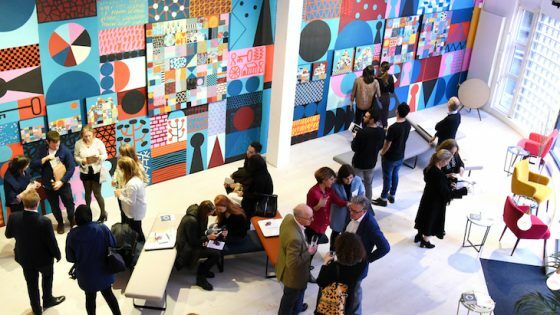 The redesigned hotel signals the momentum and evolution of Marriott Hotels’ bold transformation as it continues to elevate experiences all around the world, enhancing every aspect of the guest’s stay. New openings and reinvented hotels showcase attributes of the future of the brand, including contemporary guestroom design, local influences, stylish public areas and intuitive technology. 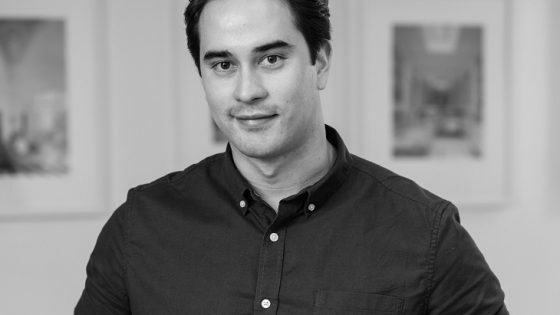 “Marriott Hotels has consistently pushed the boundaries of innovation in travel to create experiences that inspire and push our guests’ creativity. 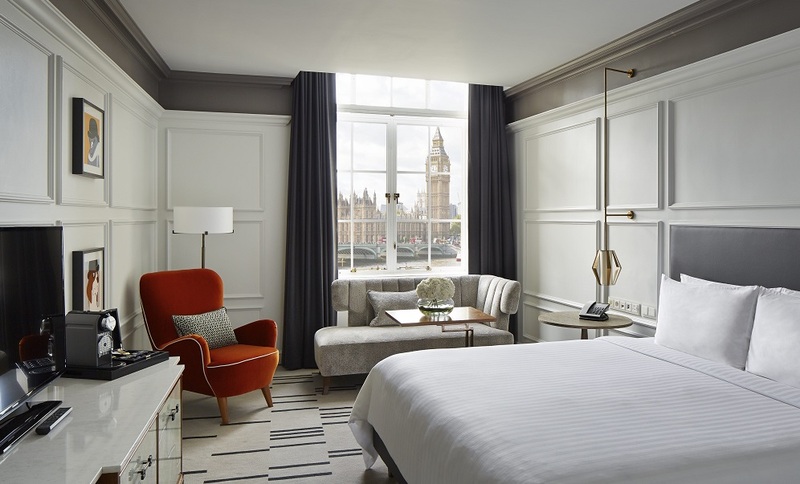 London Marriott County Hall is the perfect combination of historic charm and intuitive design.” says Matthew Carroll, vice president, Marriott Hotels. 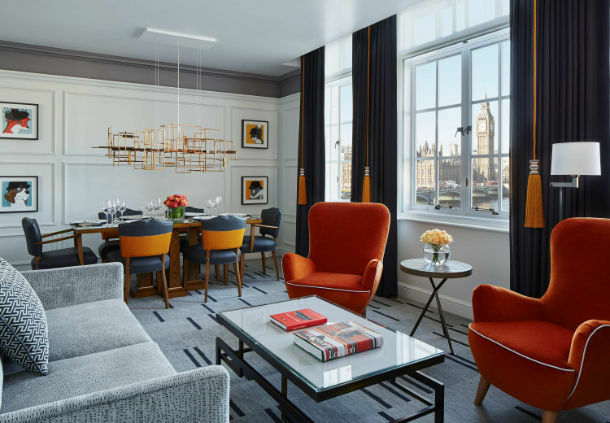 Set at the foot of Westminster Bridge, the 206-room London Marriott County Hall makes the most of its heritage and premier location in the heart of London. Its vaulted ceilings and wood-panelled chambers have witnessed many important moments of London history. The hotel offers guests some of the most spacious rooms in the heart of London with breathtaking riverside views. Based on guest feedback, locally-inspired accents offer a sense of place, while smart technology enables guests to use the room flexibly. 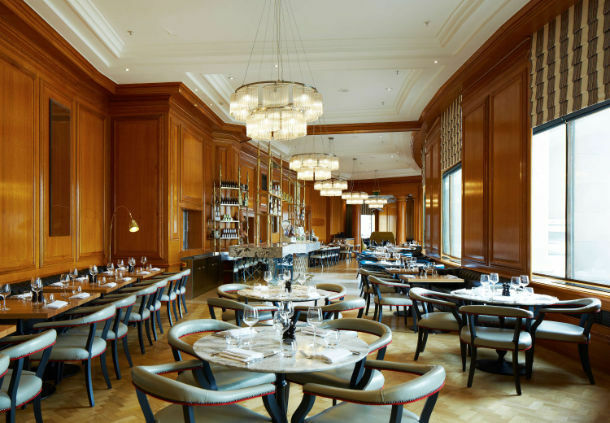 Led by RPW Design, one of the world’s leading hospitality interior design practices, the hotel’s reimagined interiors combine contemporary hotel design and luxurious functionality with inspiration from the heritage and elegance of the building. 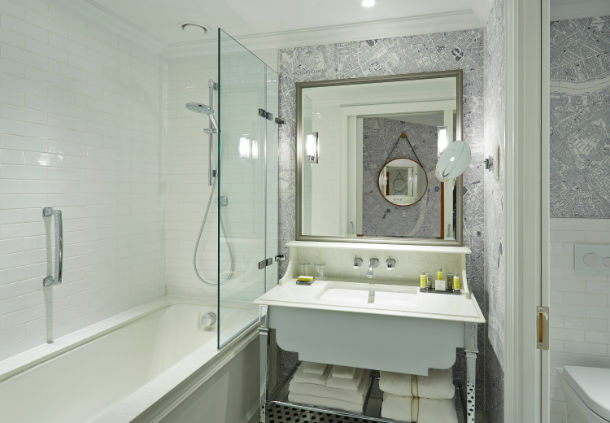 All suites include upgraded bathroom facilities, entrances with tiled mosaic flooring and bespoke wallpaper featuring a historic map of London from the era of the building’s infancy. Sumptuous soft furnishings and subtle plays on iconic London landmarks are featured throughout, including tasteful tributes to the building’s history – for example the orange chairs pay homage to the seating used in the chamber of the former London County Council and bowler hat prints on curtain fabrics echo London’s business culture.